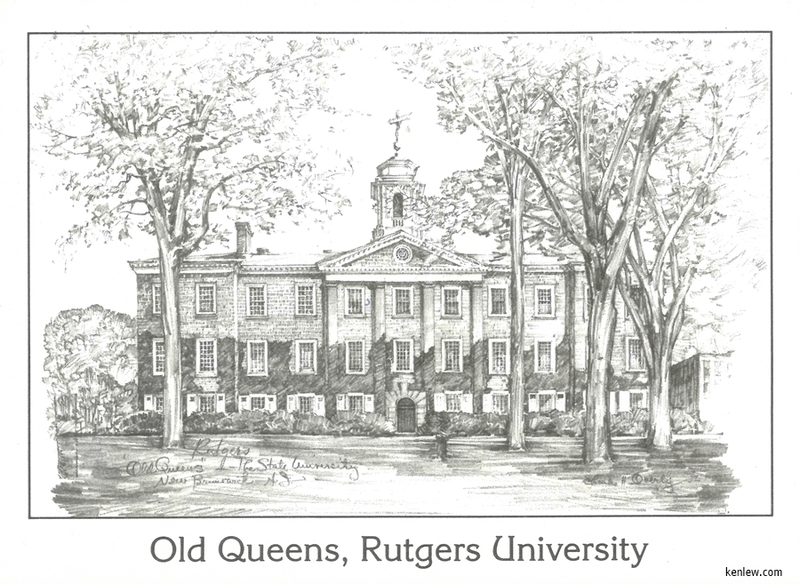 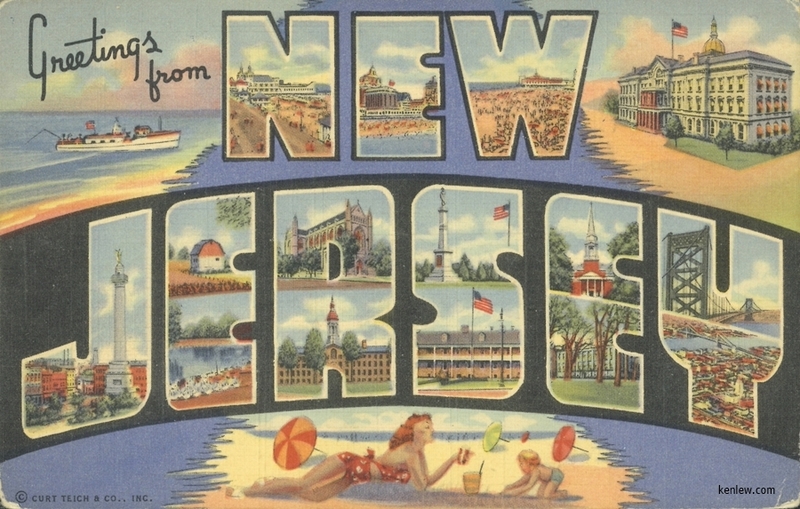 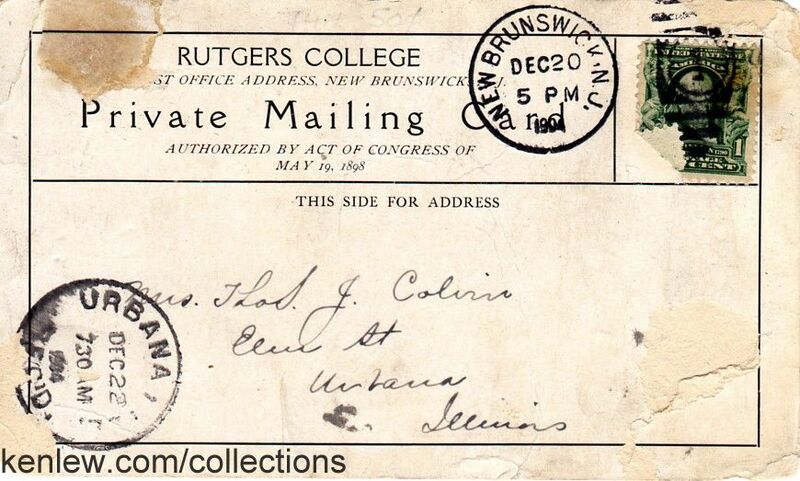 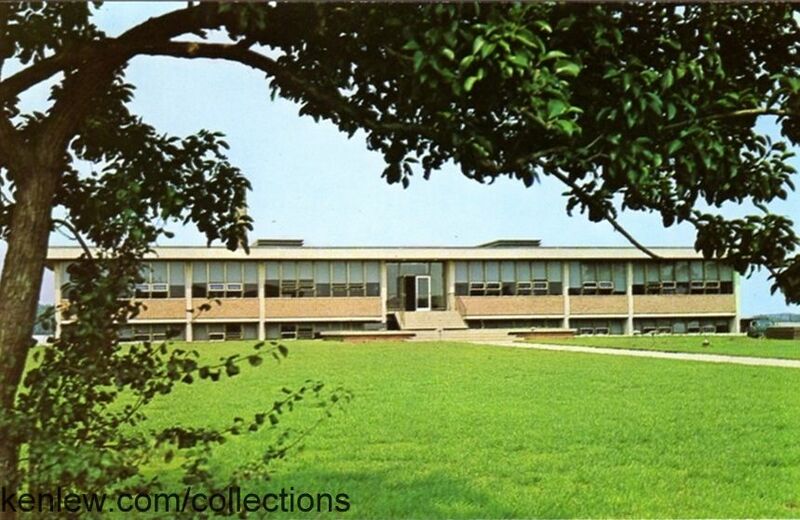 Verso Graduate School of Education - Rutgers, The State Univeristy of N.J.
Rutgers College. 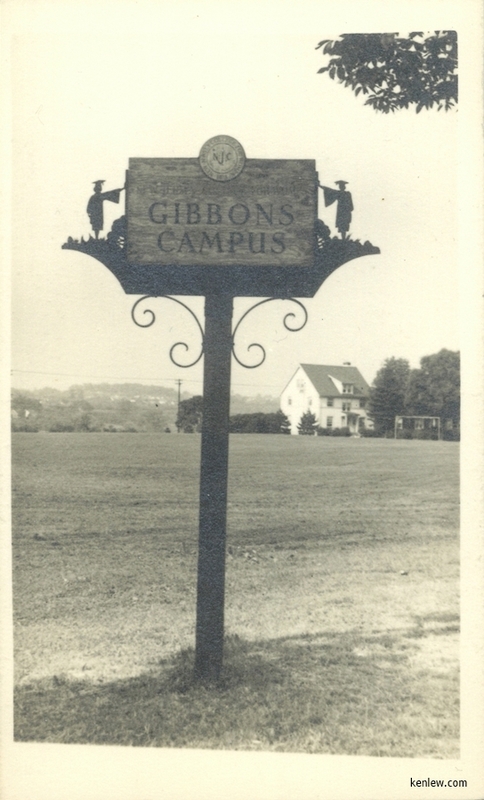 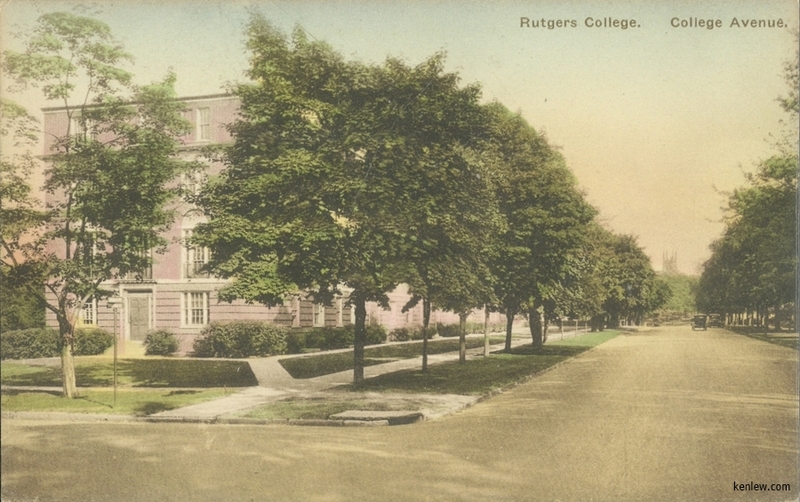 College Avenue. 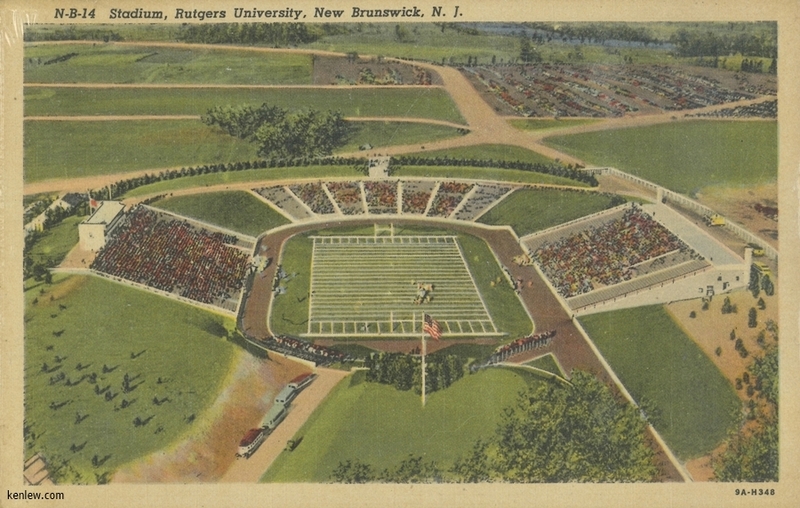 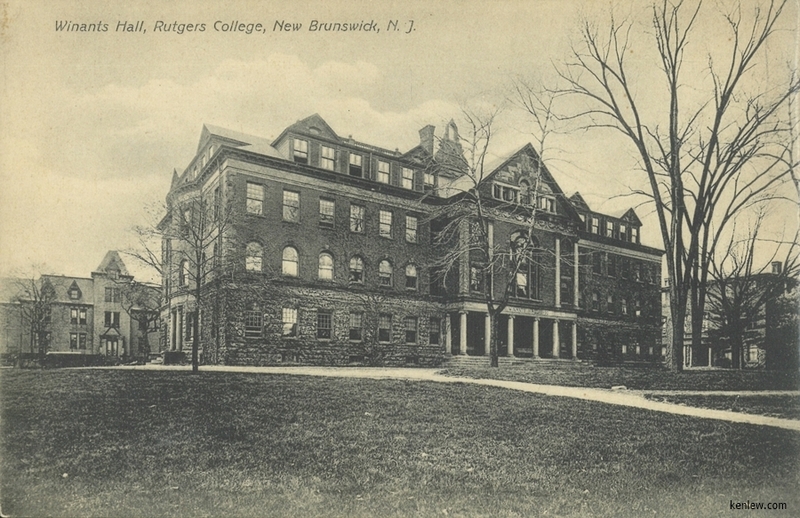 Rutgers College. 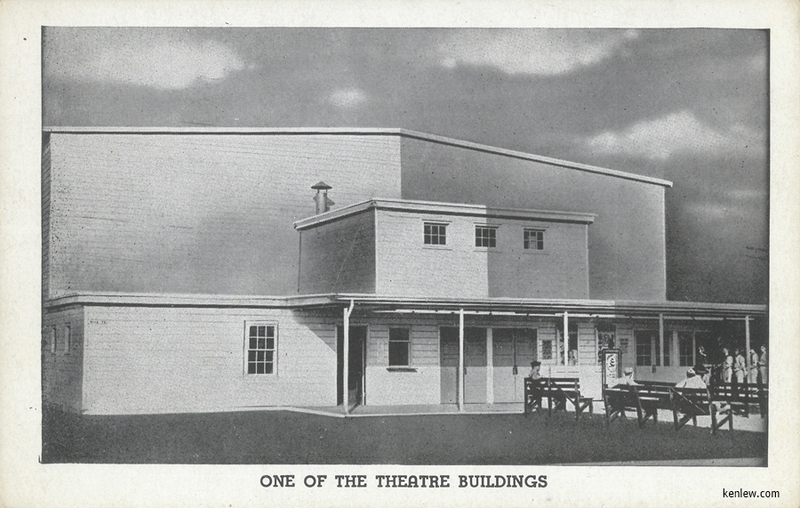 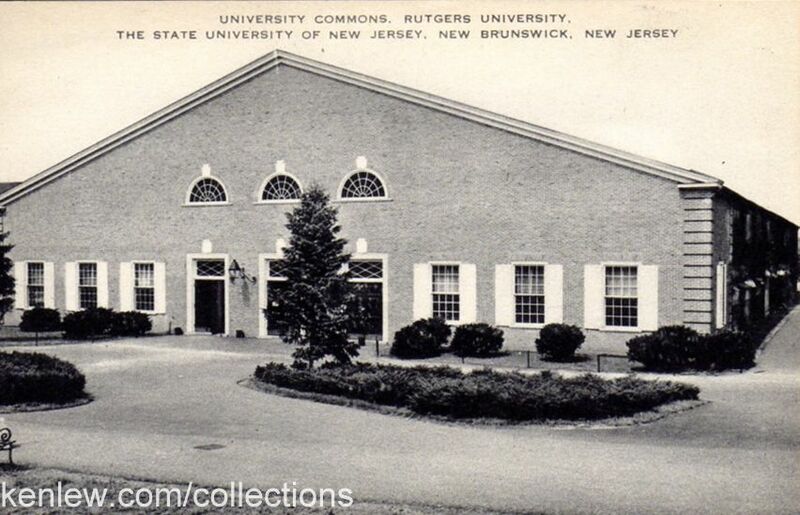 Ralph Voorhees LIbrary Theological Seminary, Rutgers College, New Brunswick, N.J. One of the Theater Buildings (Camp Kilmer) New Arrivals - Full Pack Equiptmend - Camp Kilmer, N.J.
University Common, Rutgers University The Ledge, Student Activities Building In front of the Joyce Kilmer Memorial, Camp Kilmer, N.J. 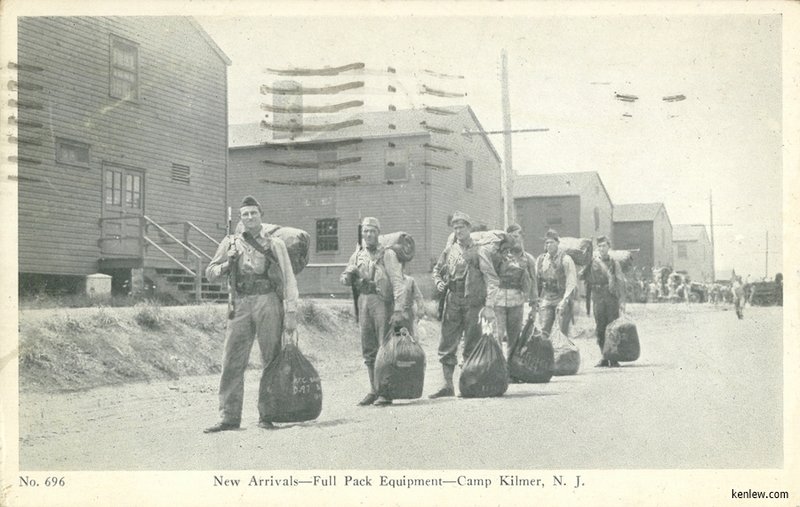 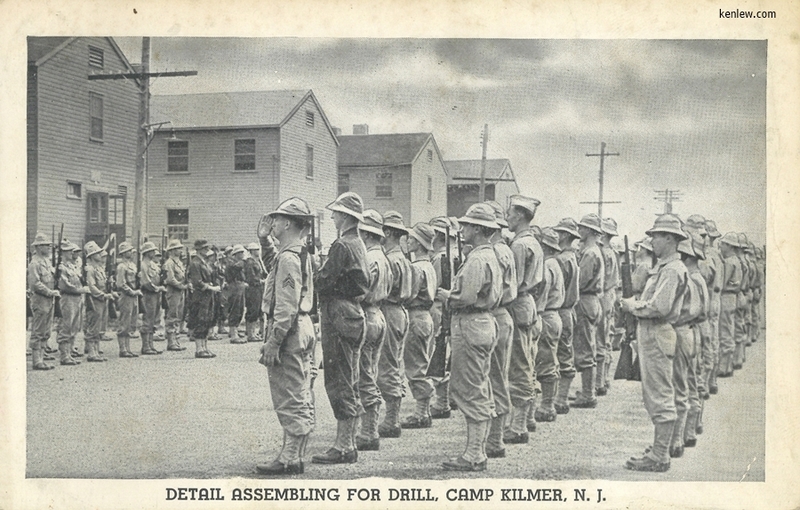 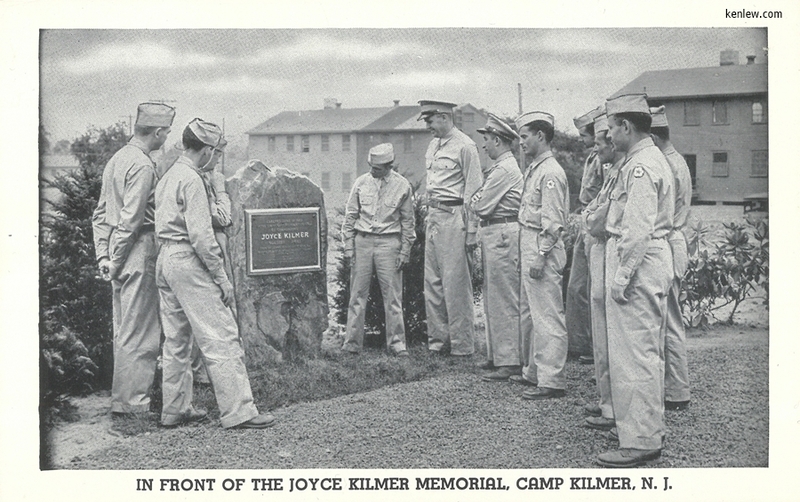 Detail assembling for drill, Camp Kilmer, N.J. 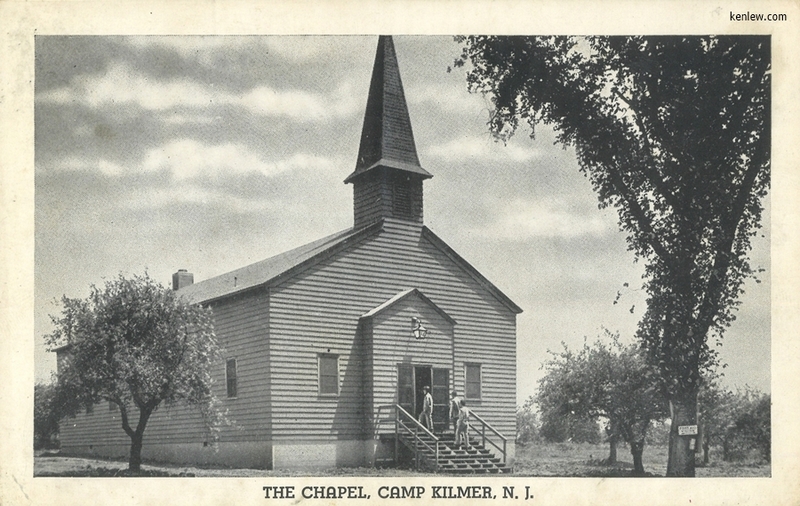 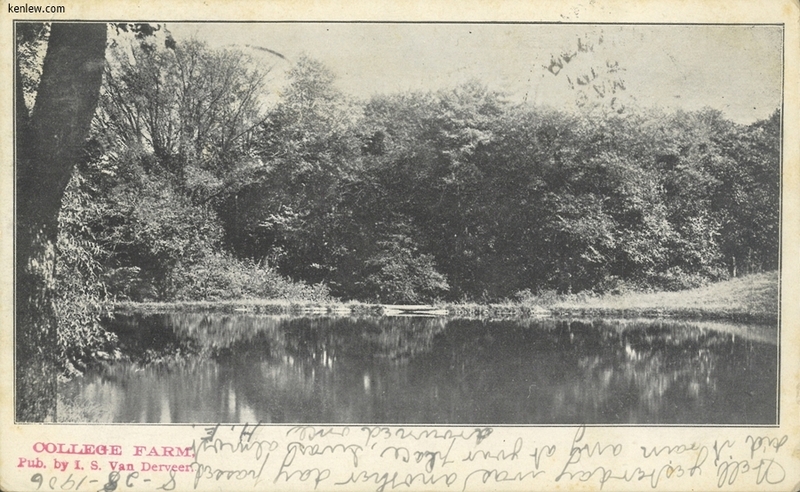 The chapel, Camp Kilmer, N.J. 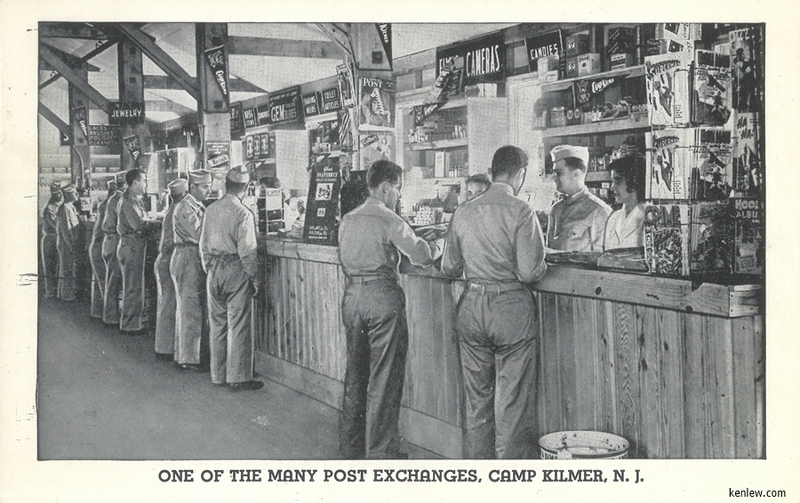 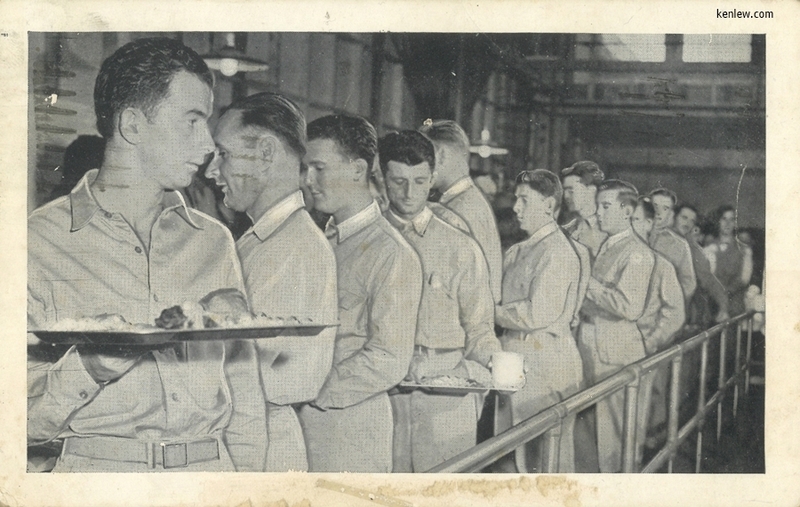 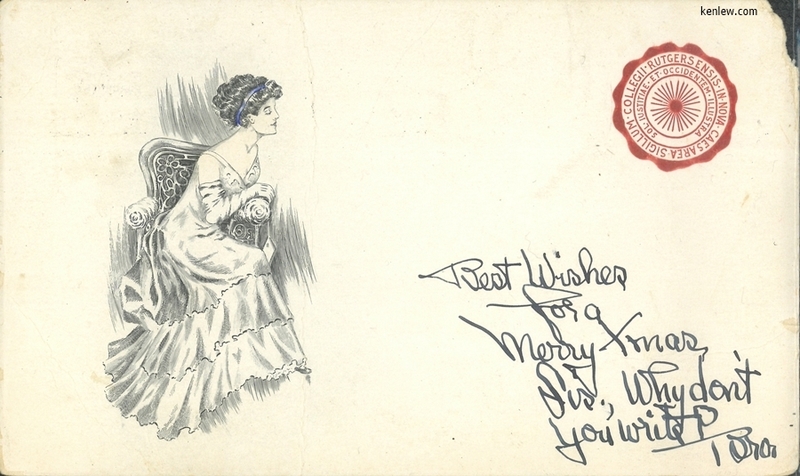 Mess Hall, Camp Kilmer, N.J.
Sage Library One of the Many Post Exchanges, Camp Kilmer, N.J. 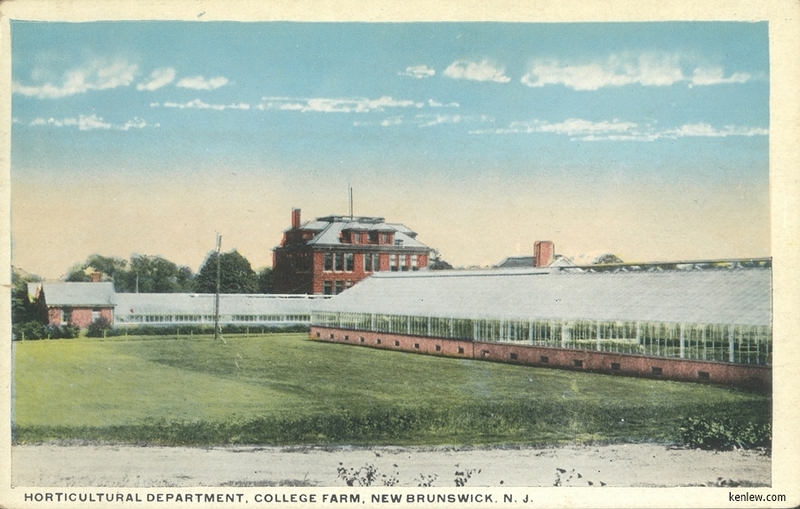 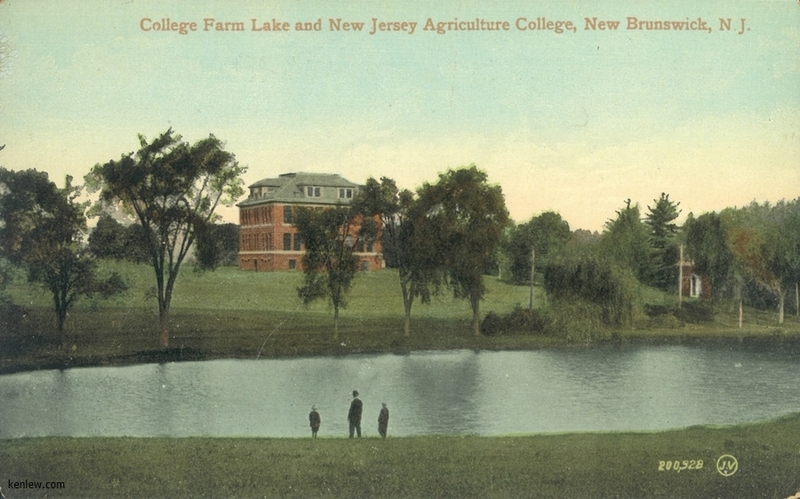 Agricultural College. 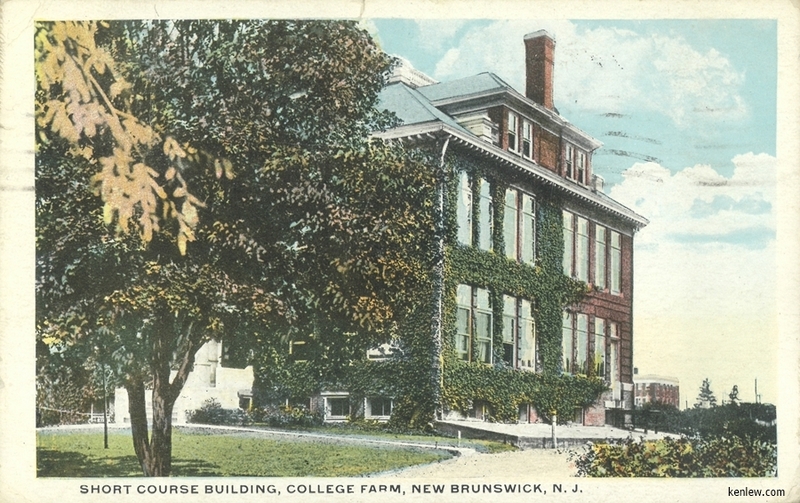 Short Courae Building. 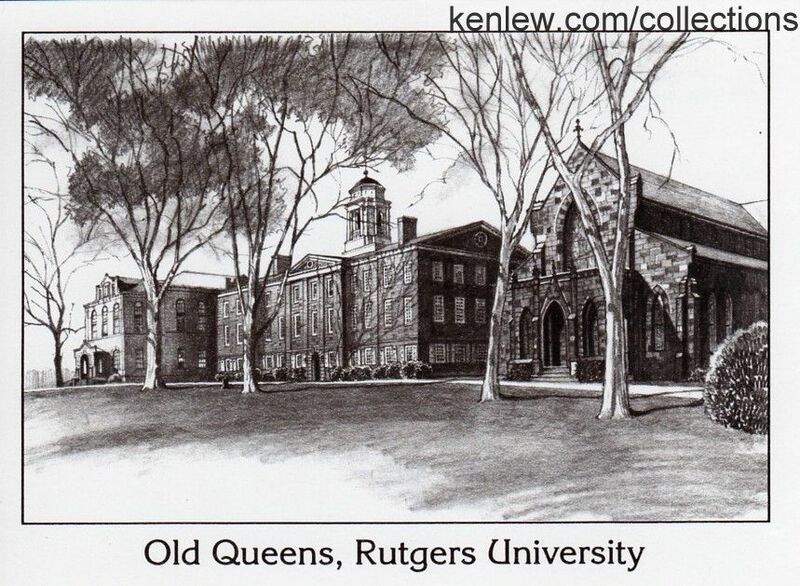 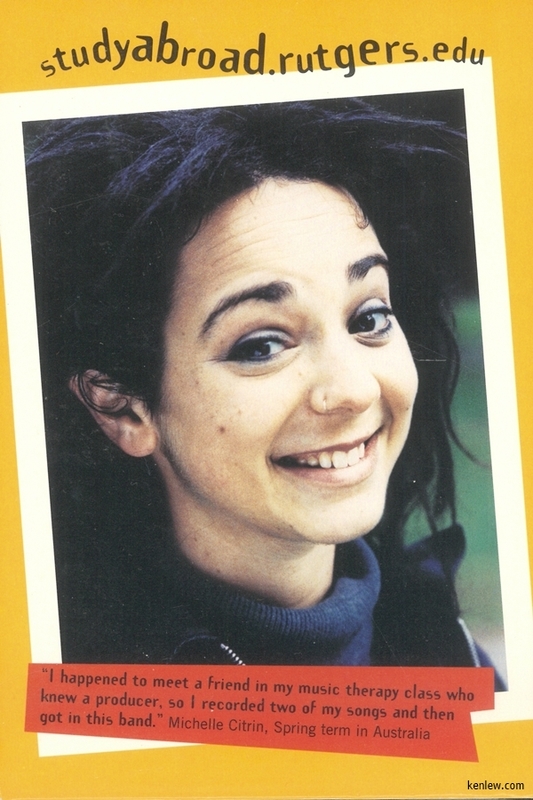 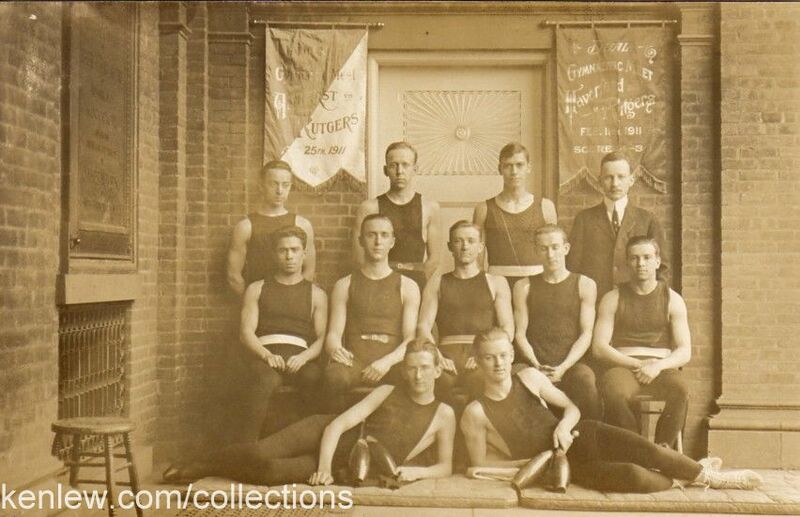 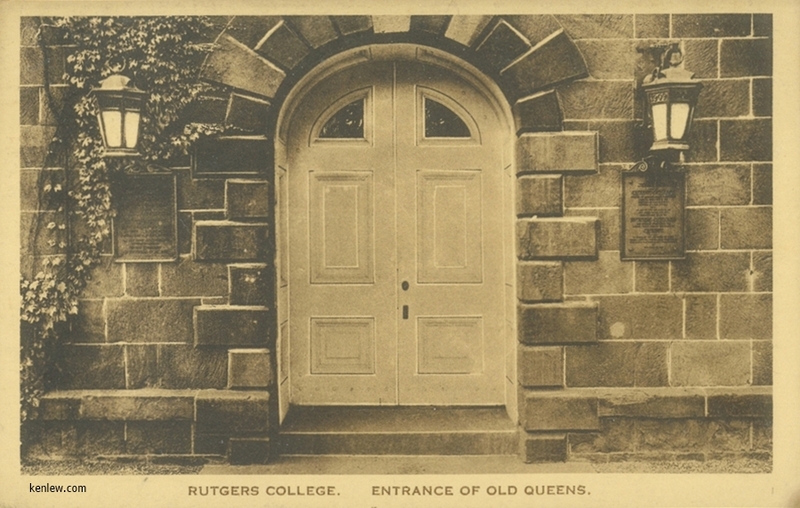 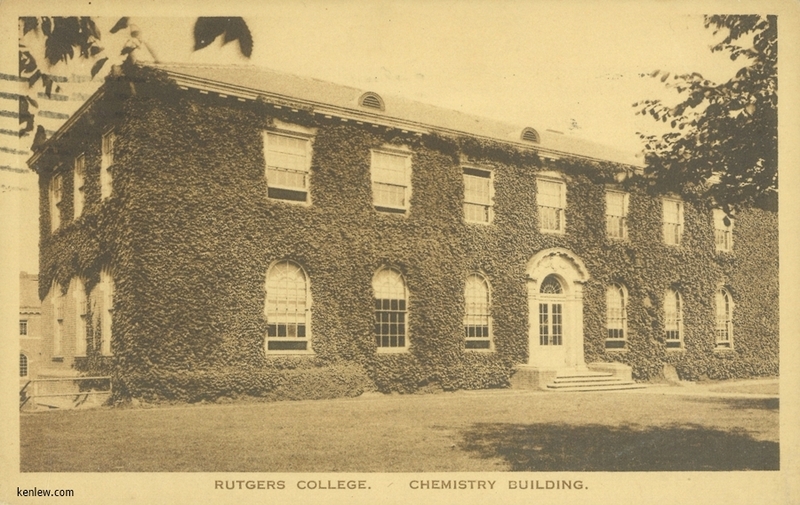 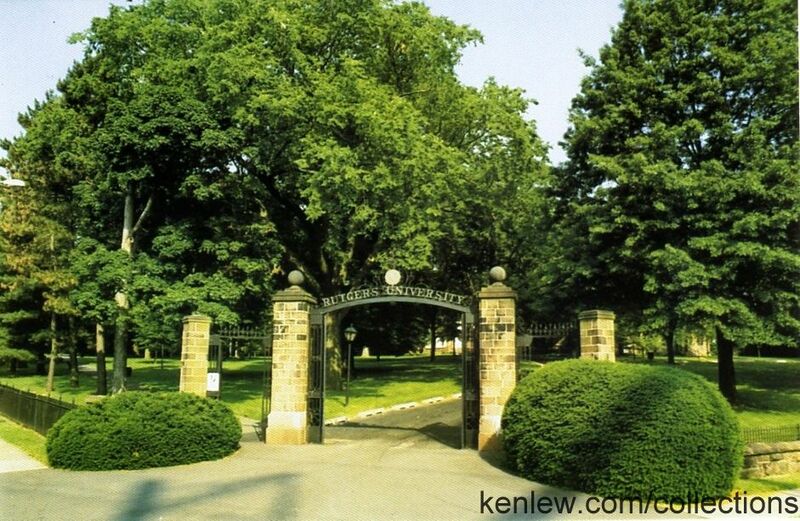 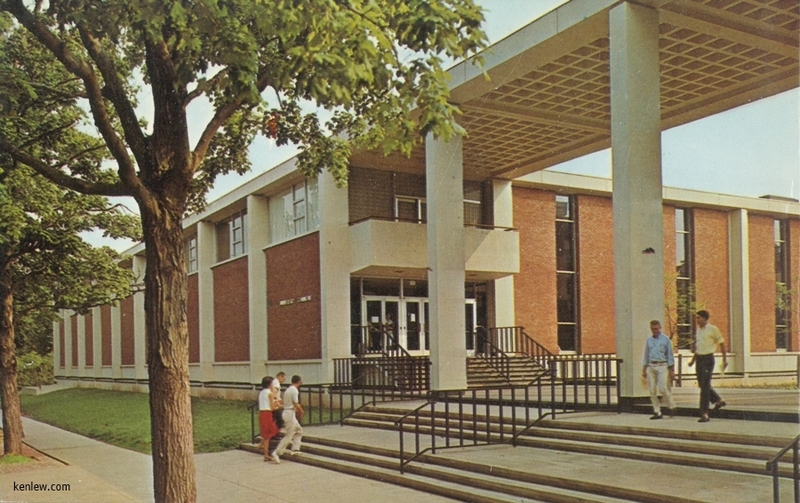 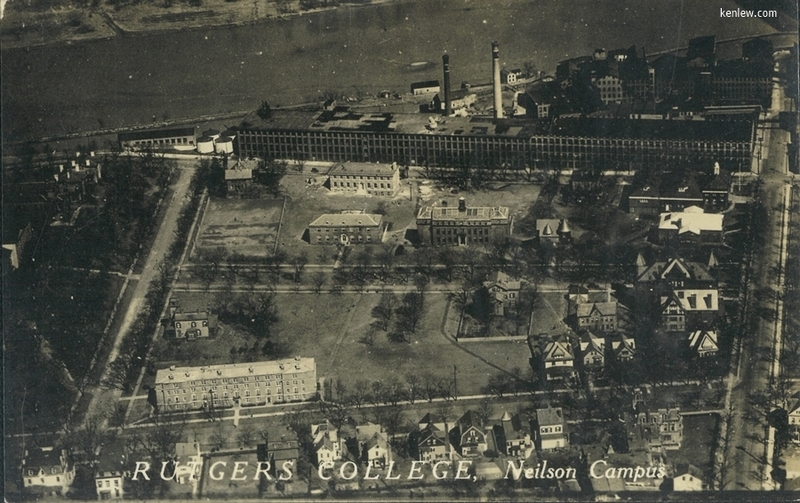 Ruters College. 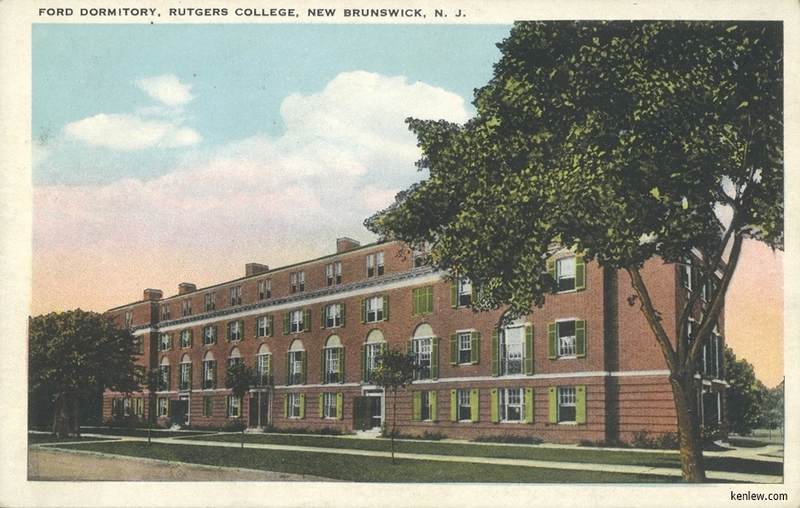 Rutgers College. 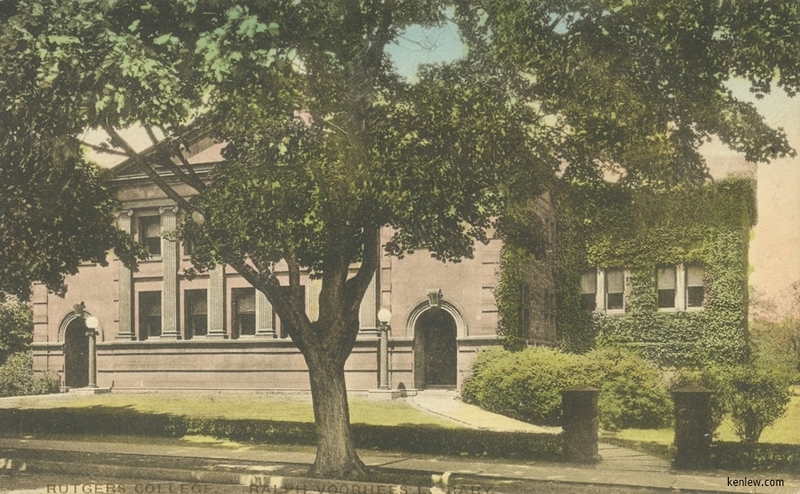 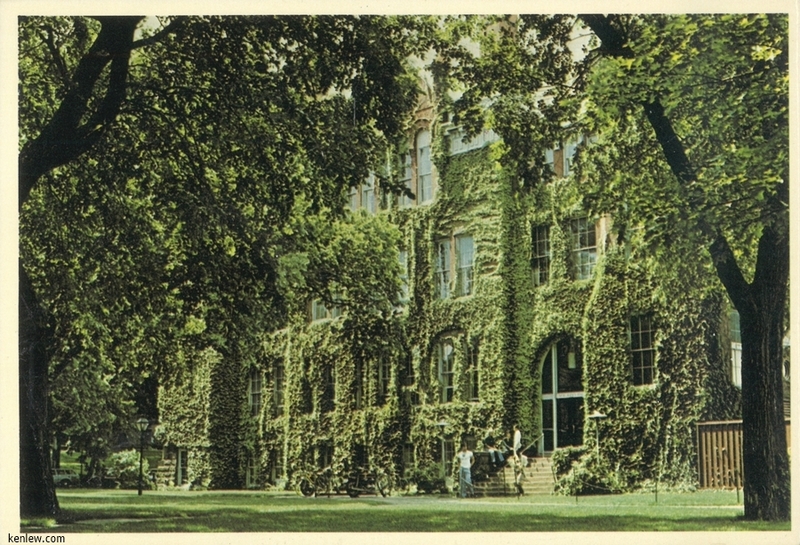 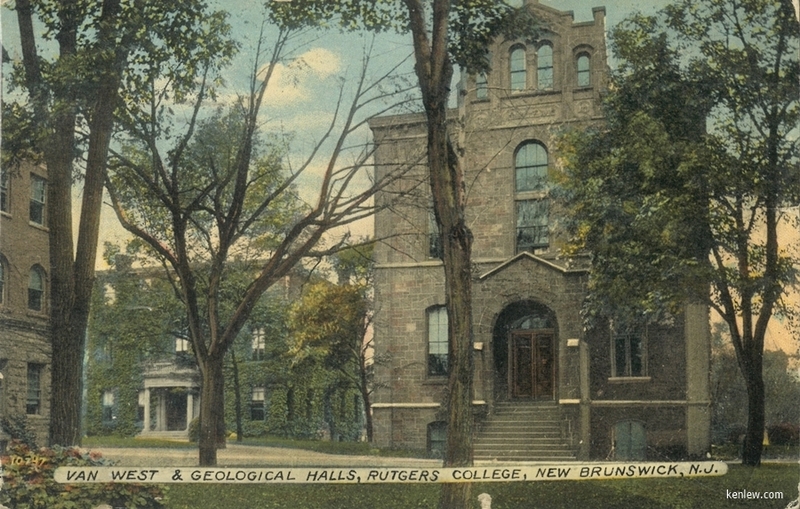 Geological Hall. 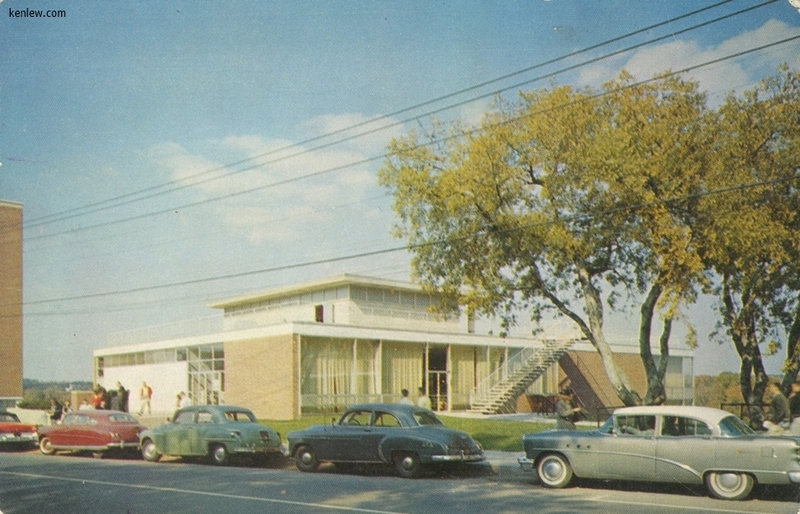 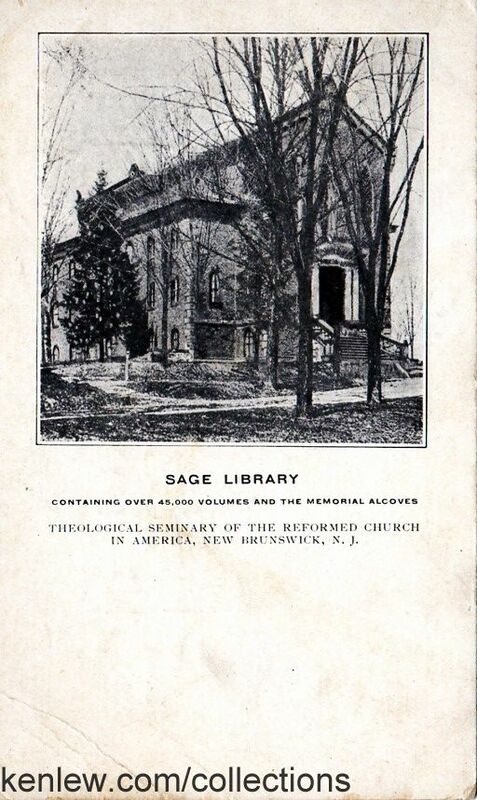 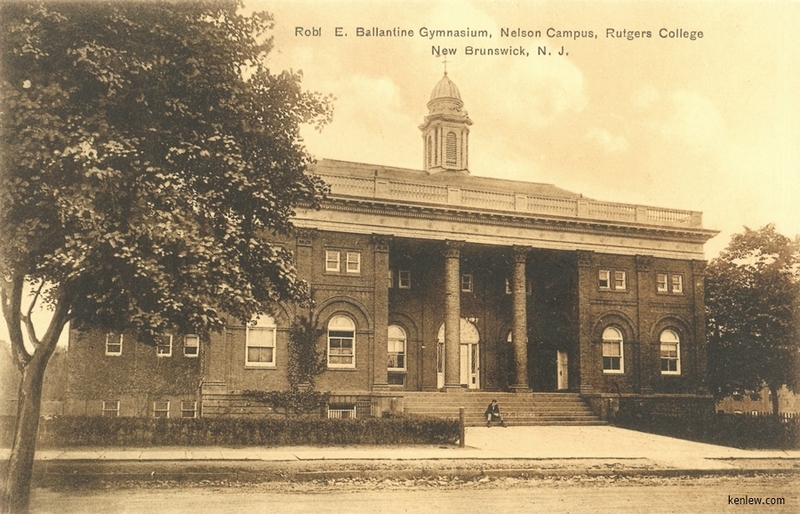 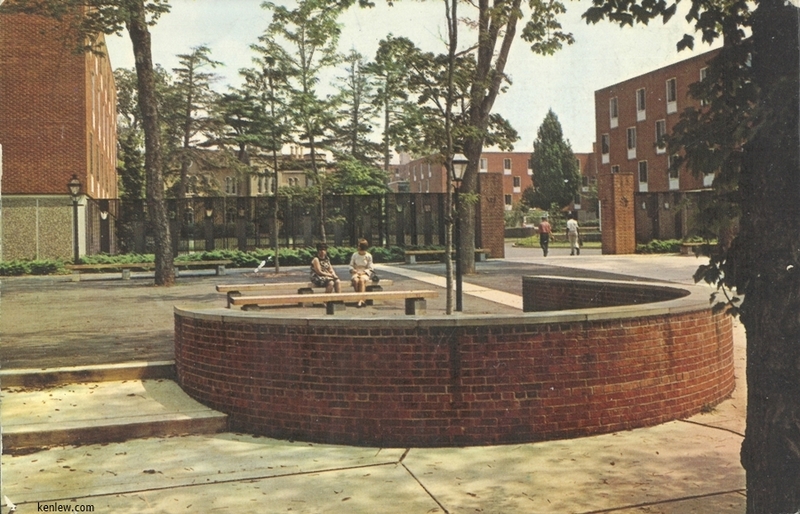 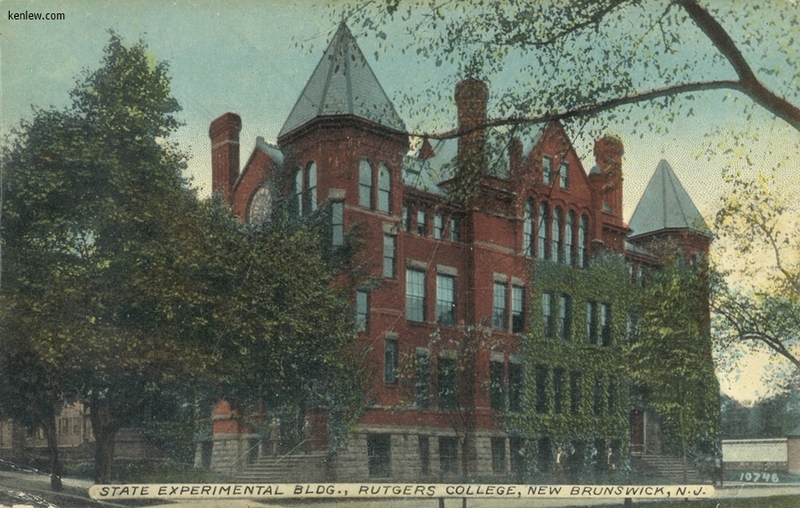 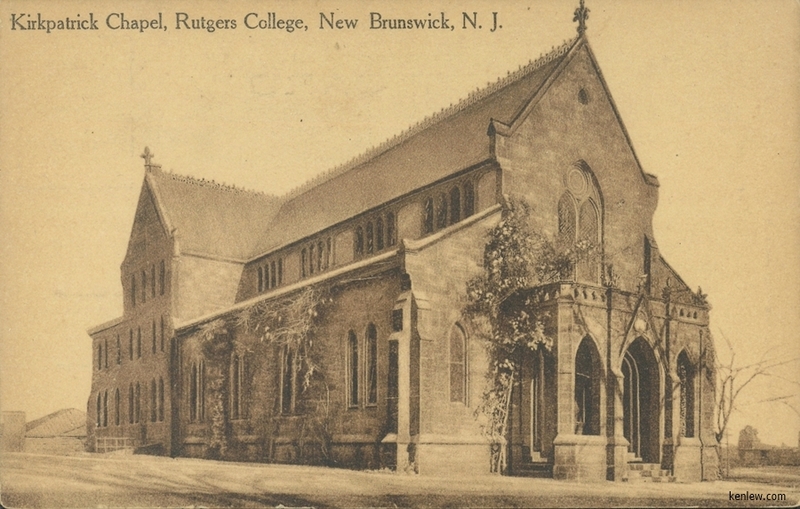 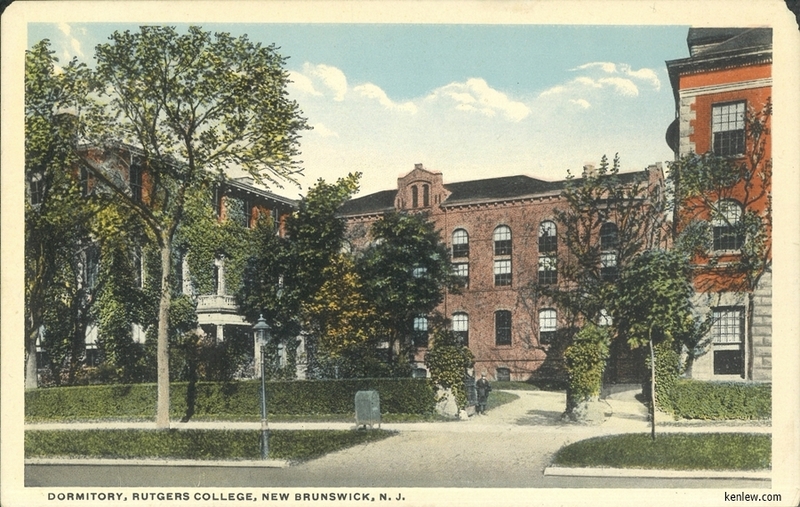 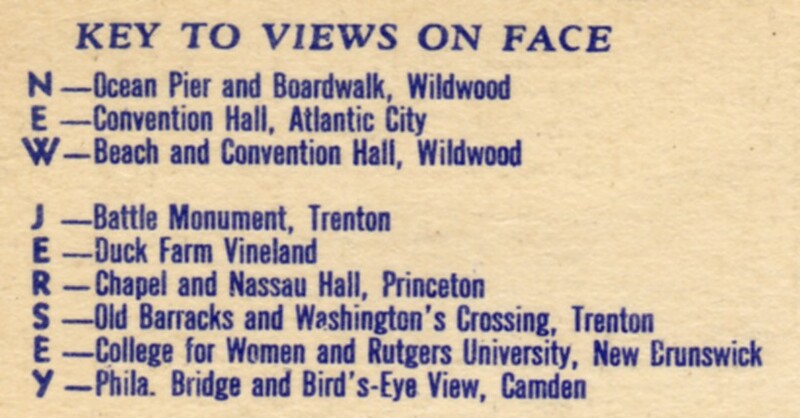 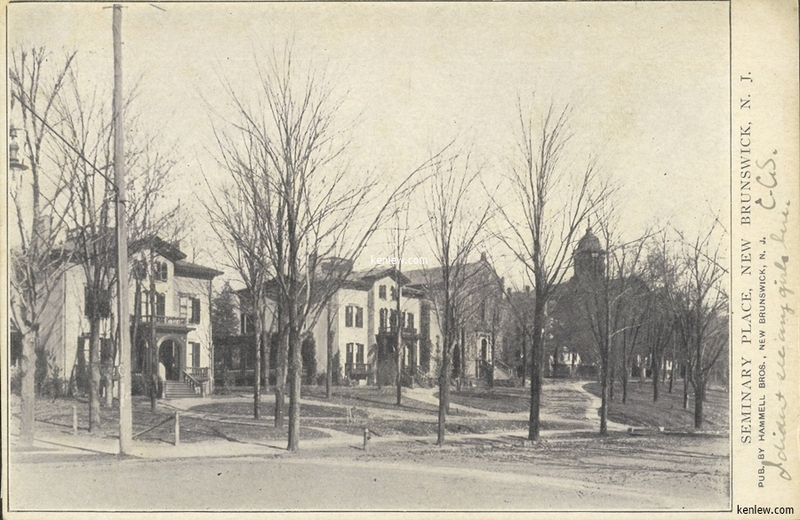 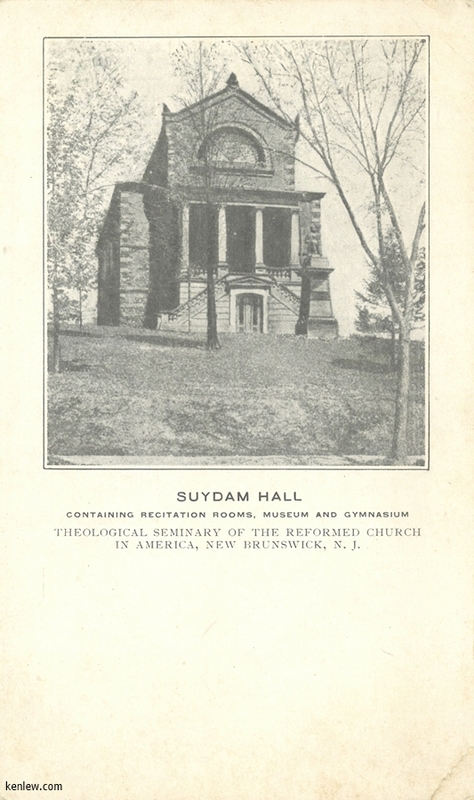 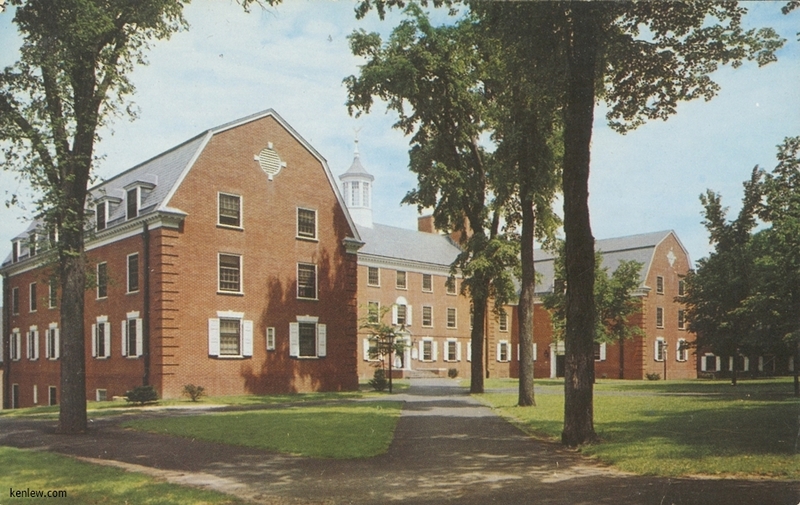 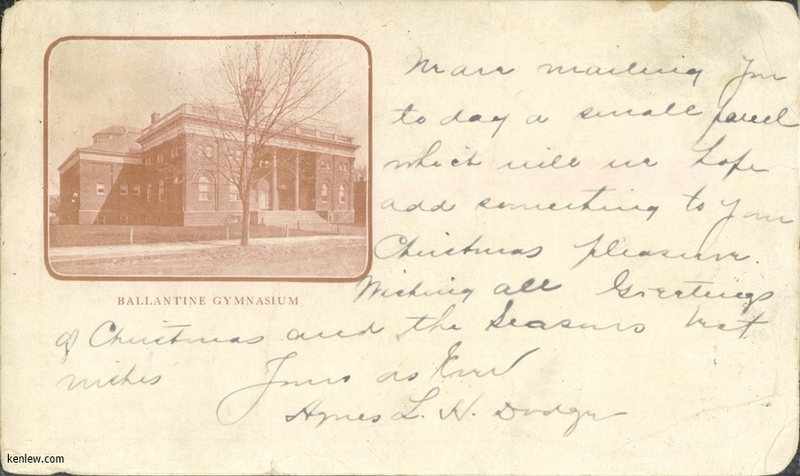 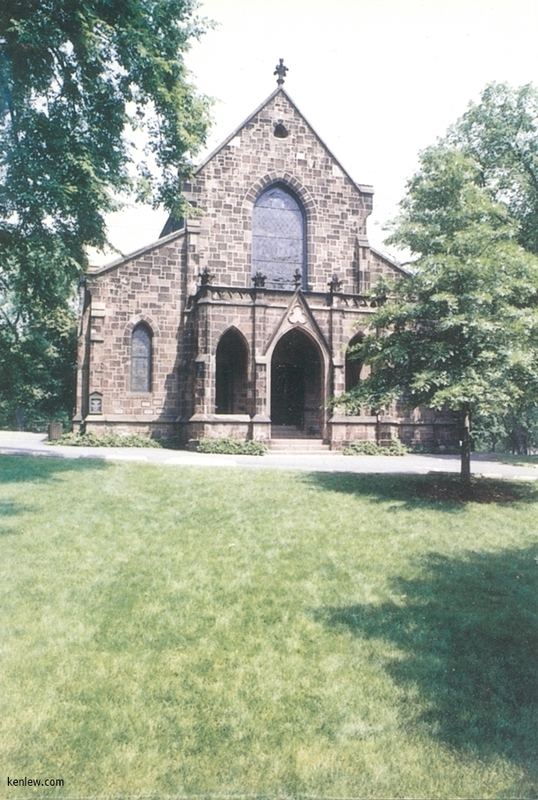 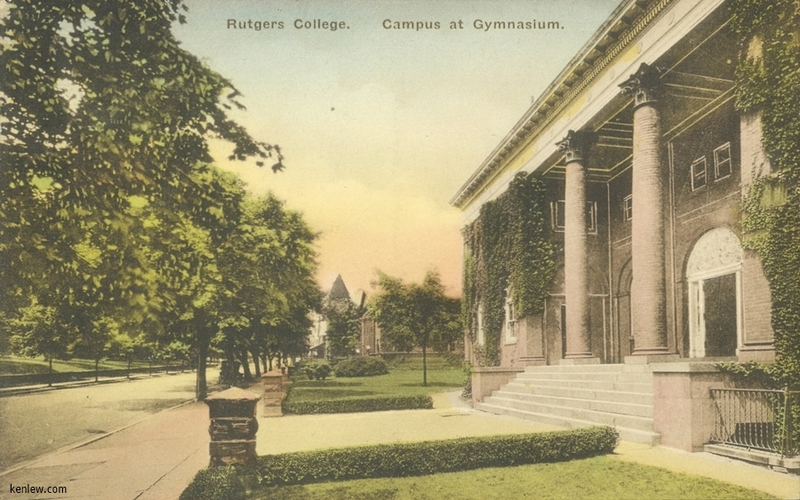 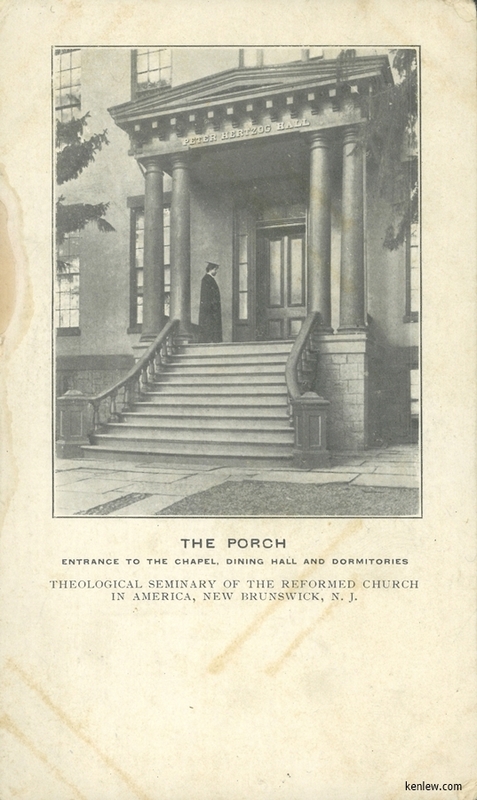 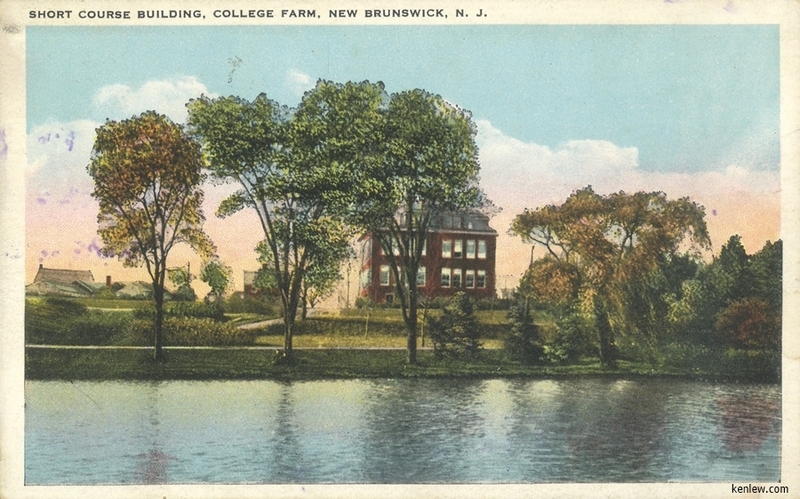 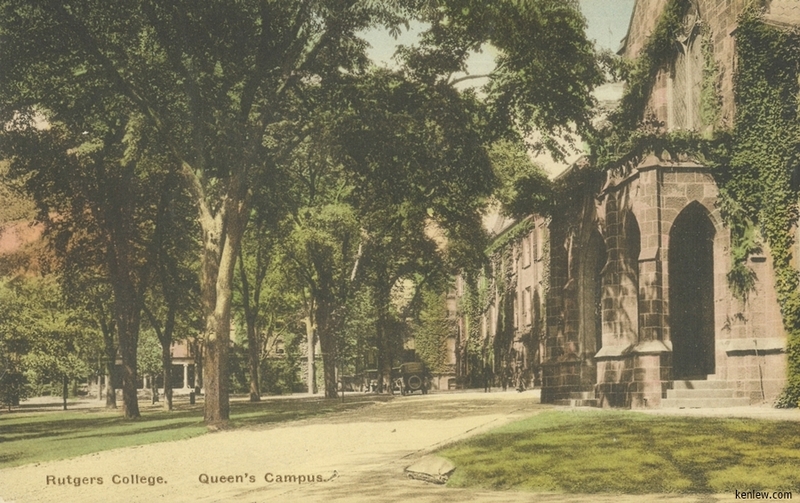 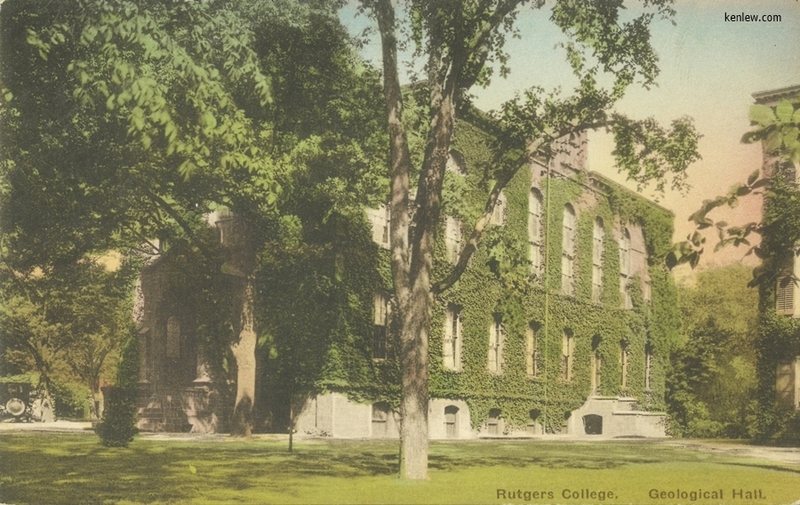 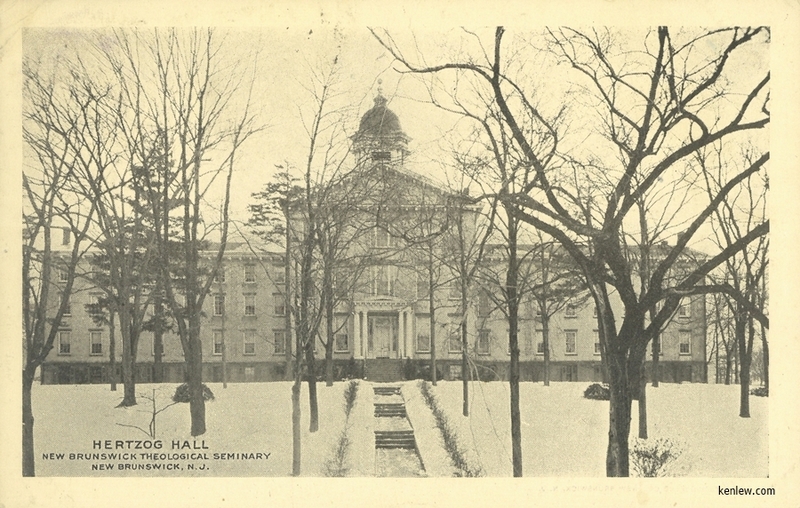 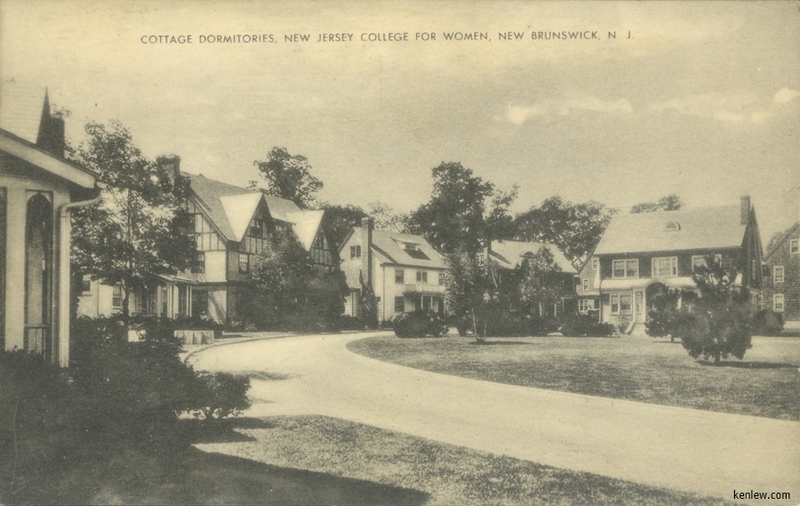 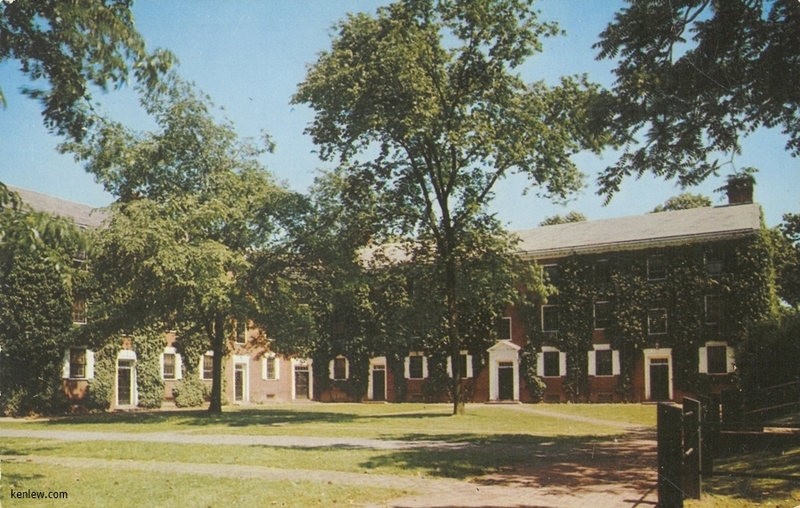 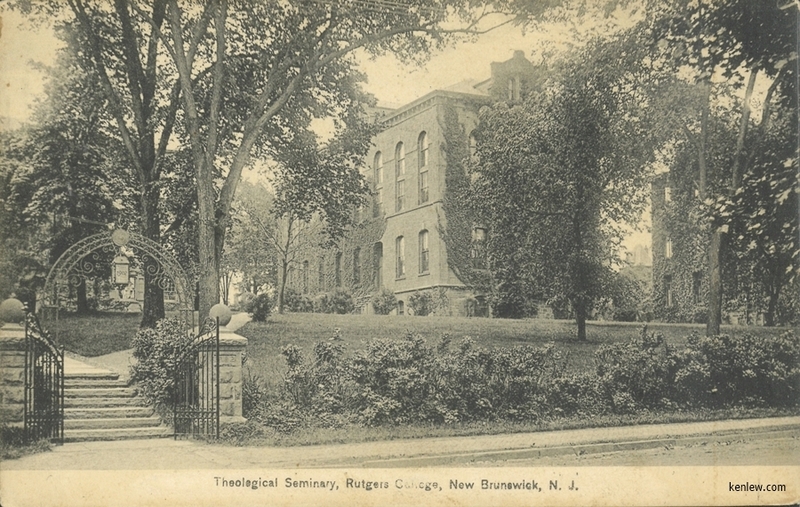 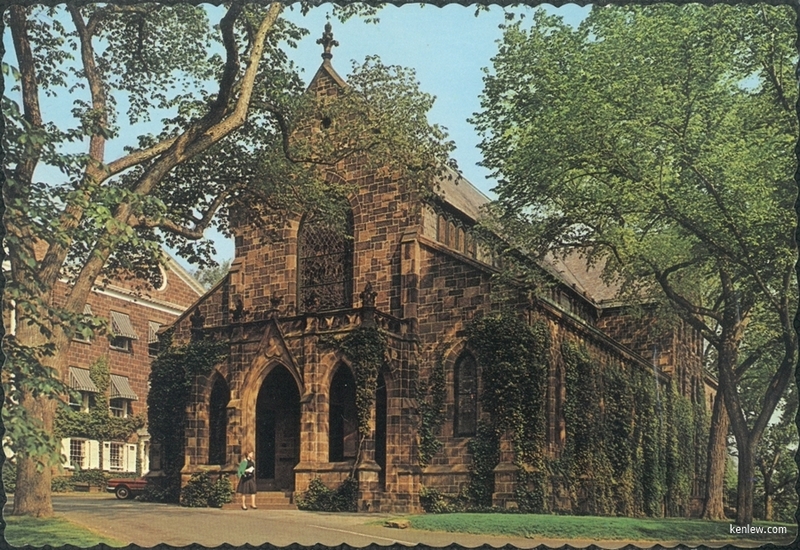 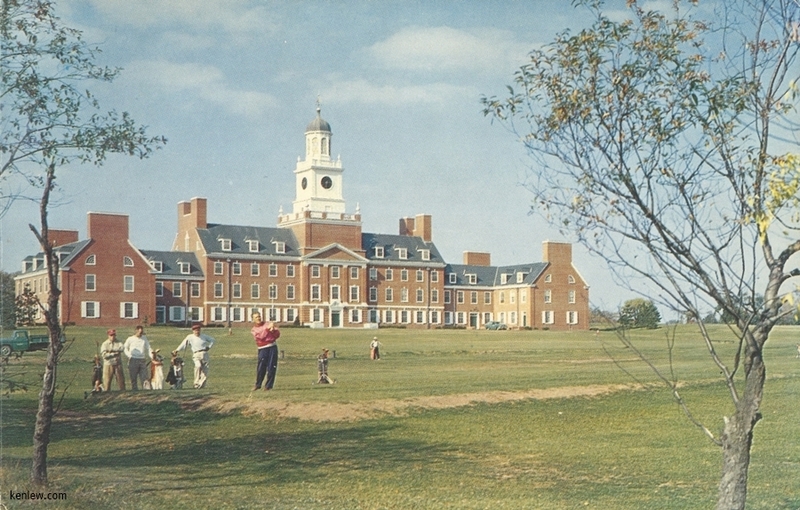 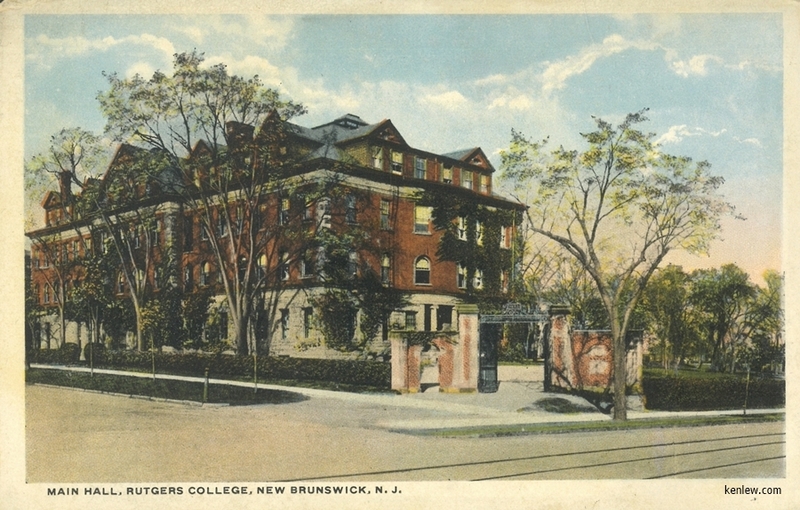 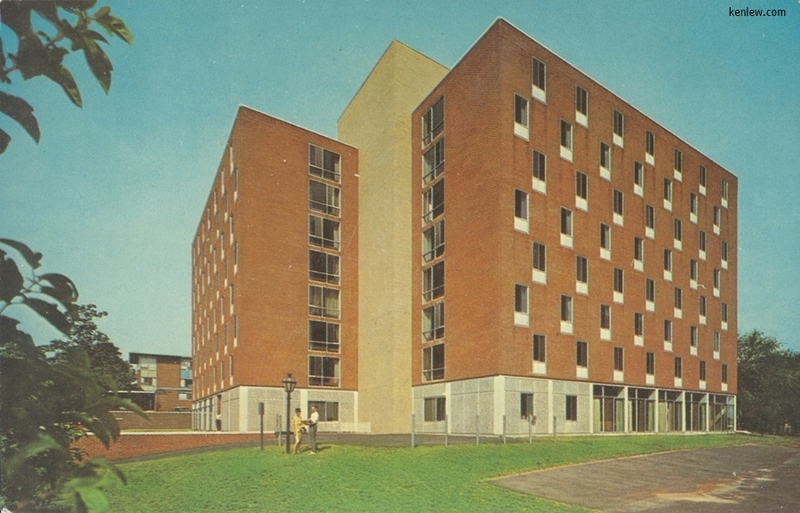 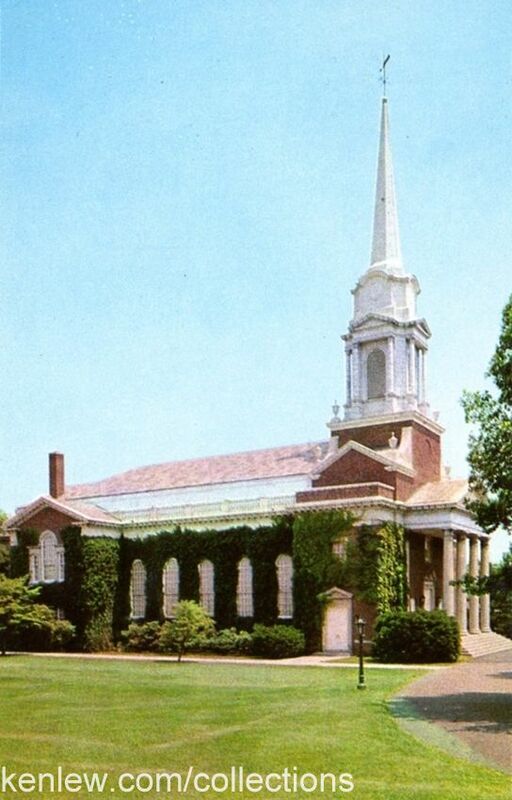 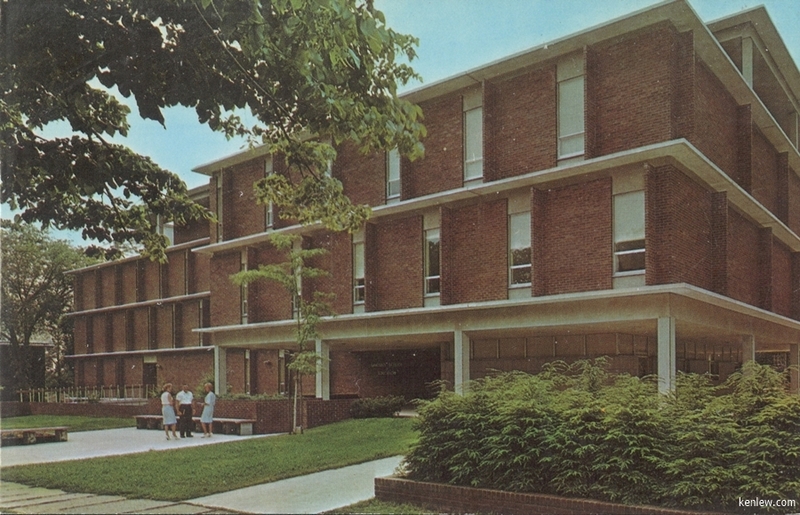 Elizabeth Rodman Voorhees Chapel, Douglass College) Dormitory, Rutgers College, New Brunswick, N.J. Kirkpatrick Chapel, Rutgers College, New Brunswick, N.J.